The Apollo Theater also announced its 2017-2018 season, which includes bringing Ta-Nehisi Coates’ 'Between the World and Me' to life. 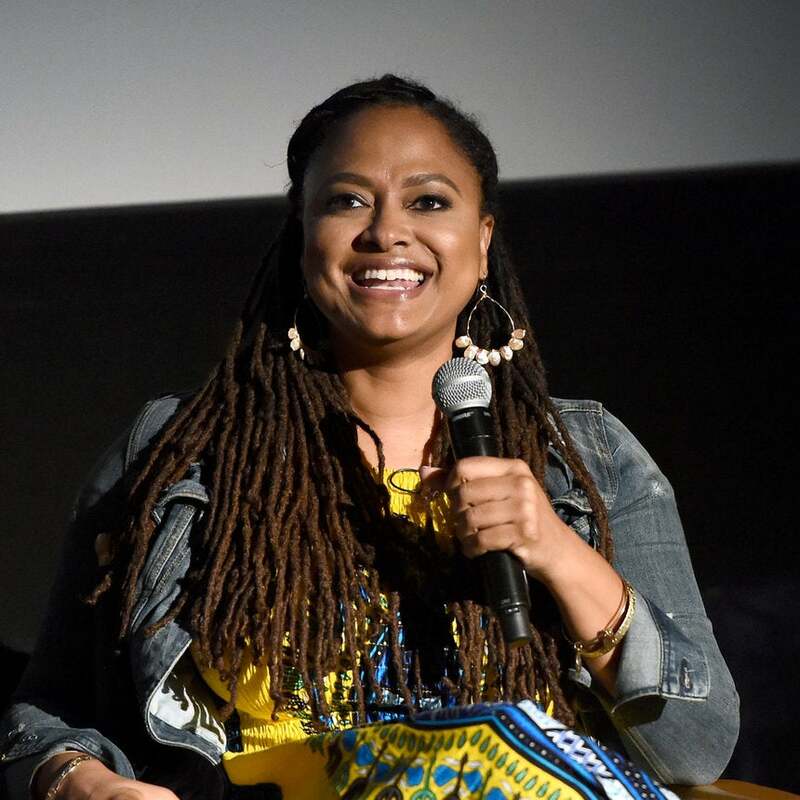 The highly-acclaimed filmmaker talked about the film and her creative process at a discussion with Questlove in Brooklyn. The idea stemmed from a 2014 photo of the pair looking sickeningly gorgeous. 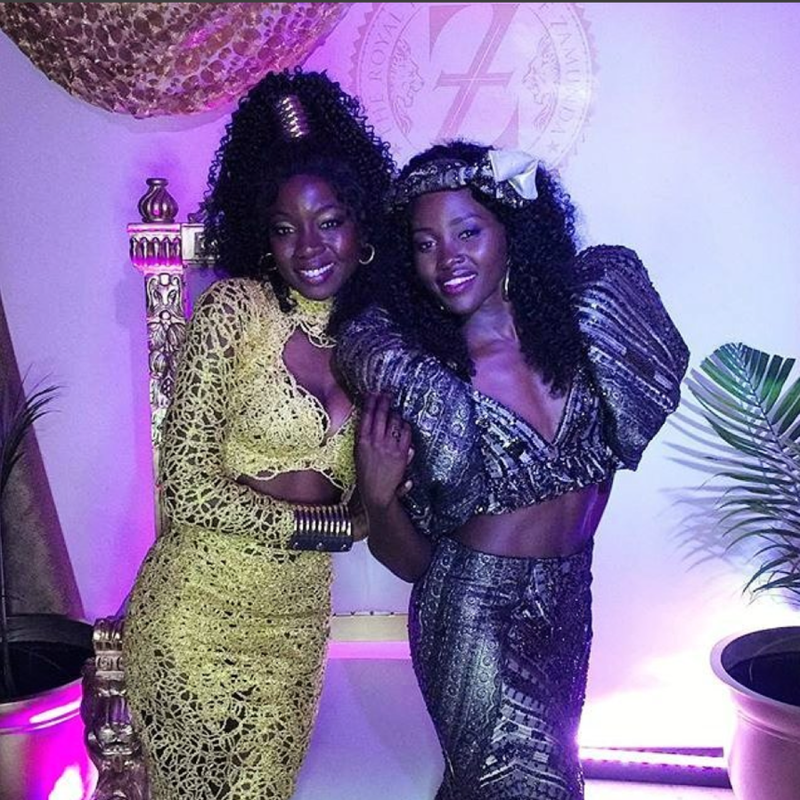 The cast of Black Panther is having so much fun on set. You have to see their spot-on costumes! 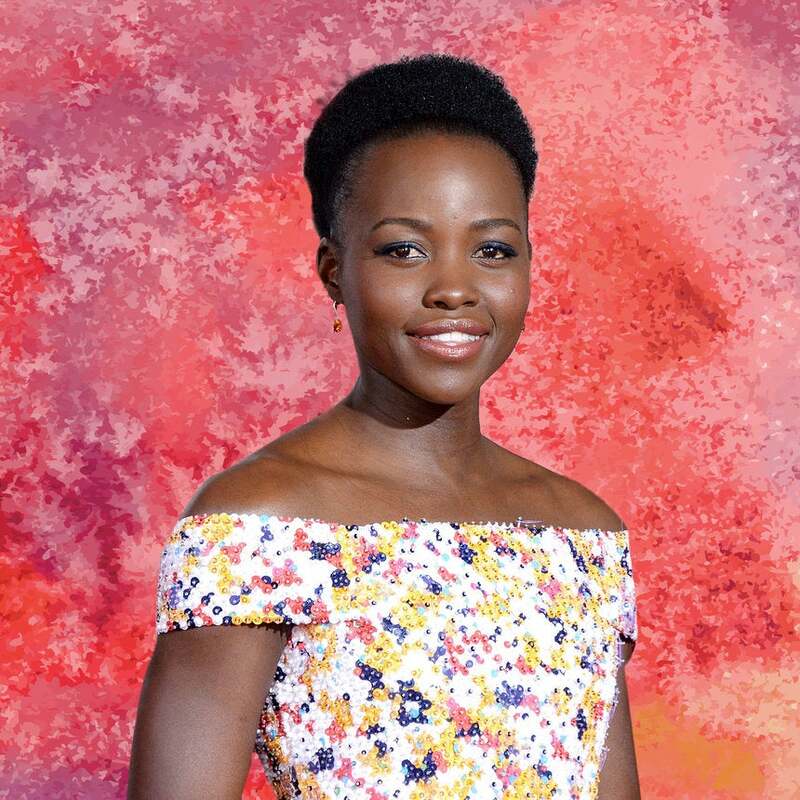 As Lupita Nyong'o brings in her 34th birthday (March 1) we're looking back at all of the times the beauty took our breath away on the red carpet. 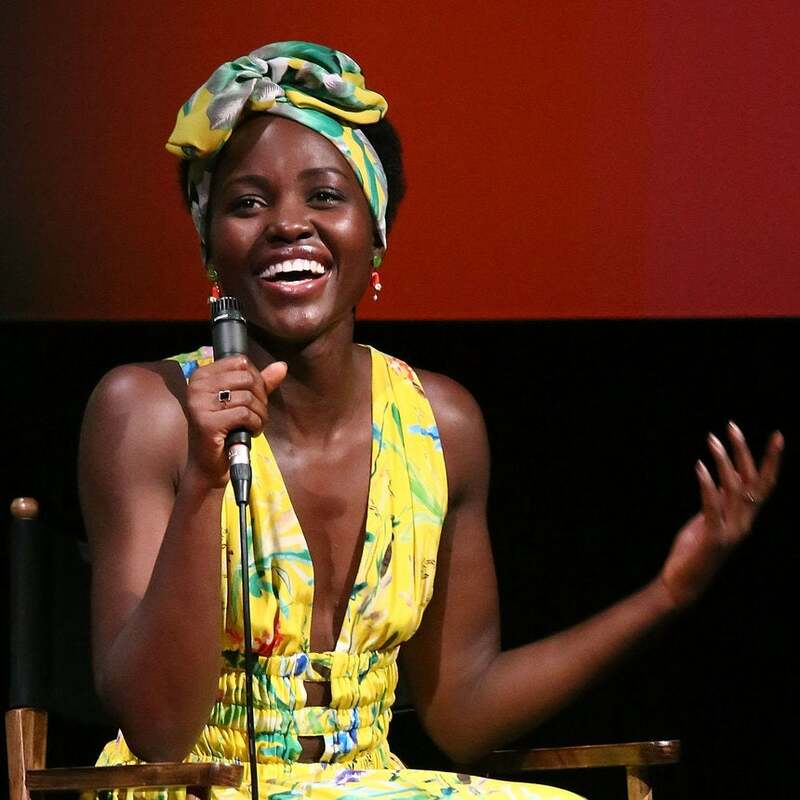 Happy Birthday, Lupita! 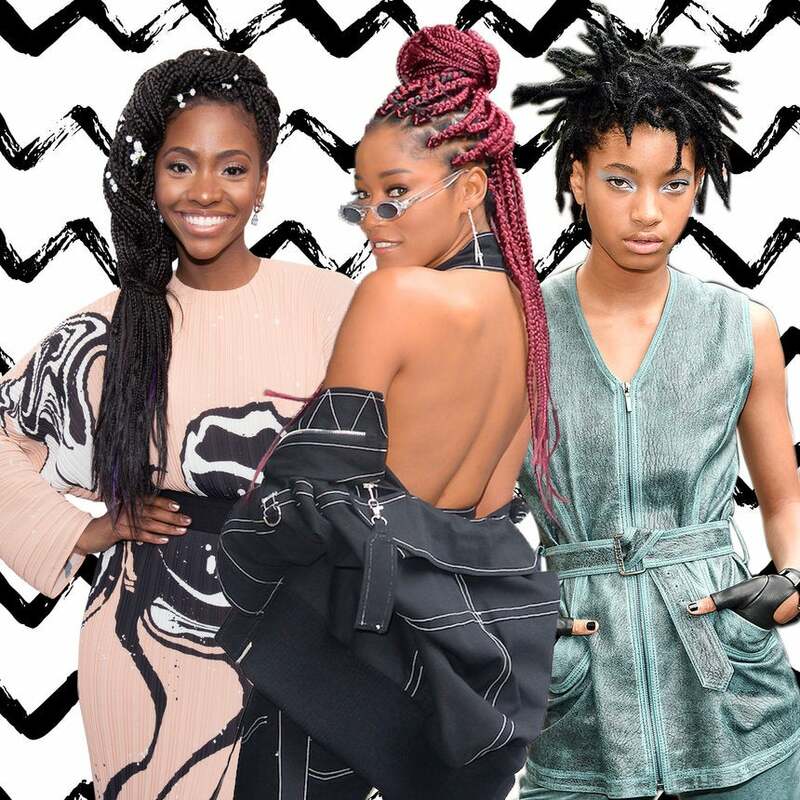 Protective styling comes in many different forms and flavors. "He brings out what I think is the best in me," says Nyong'o of photographer Peter Lindbergh in a behind-the-scenes video documenting the iconic shoot. Wigs are a great way to protect your natural hair from damage while styling. 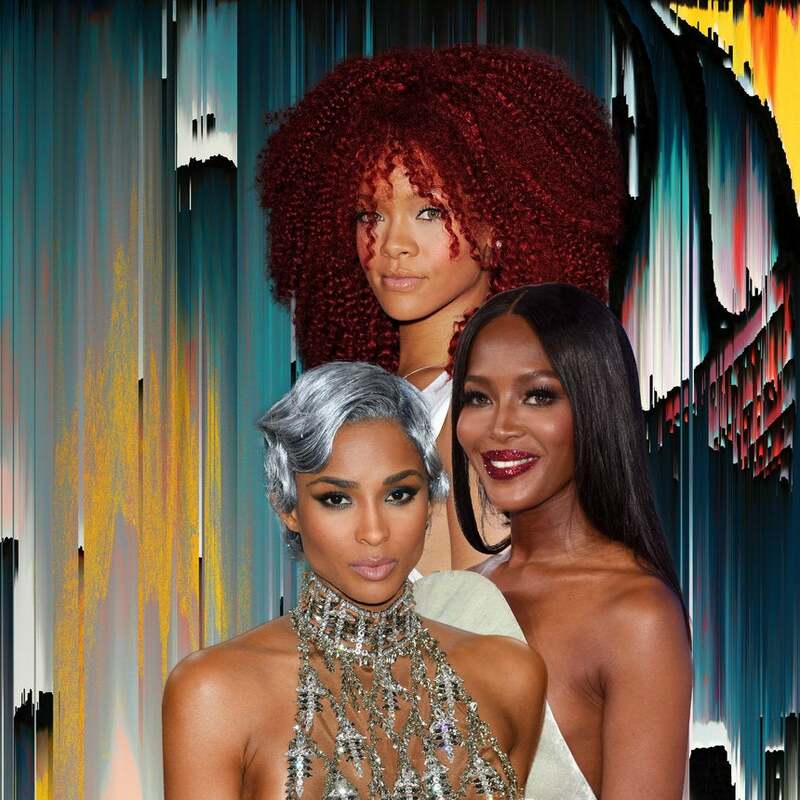 Regardless of color or texture, they've evolved to look more natural than ever, making it one of Hollywood's most coveted tools for a red carpet-ready look. And unlike hair extensions, this method ensures your healthy locks remain intact. See all of the celebrity moments that make us want to wig out below. Kenzo x H&M is coming to a store near you and last night's showing of the collection was nothing short of an extravaganza. 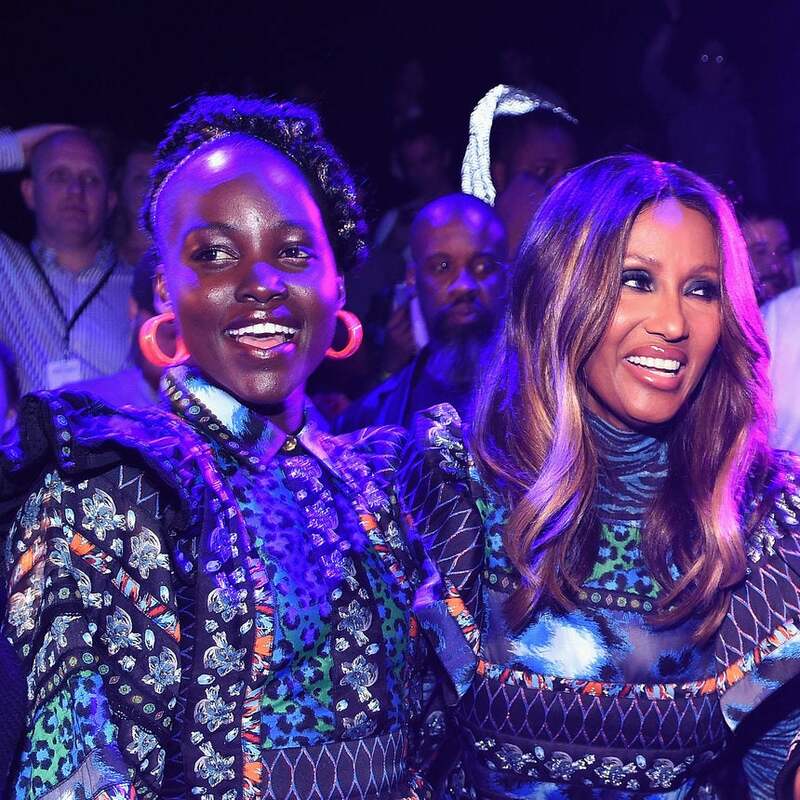 Lupita Nyong'o, Iman, Chance the Rapper and Ice Cube were just a few of the celebrities on hand celebrating the colorful collaboration. Take a look at everything that went down here! Nyong'o and her glam squad continue to dominate the red carpet. 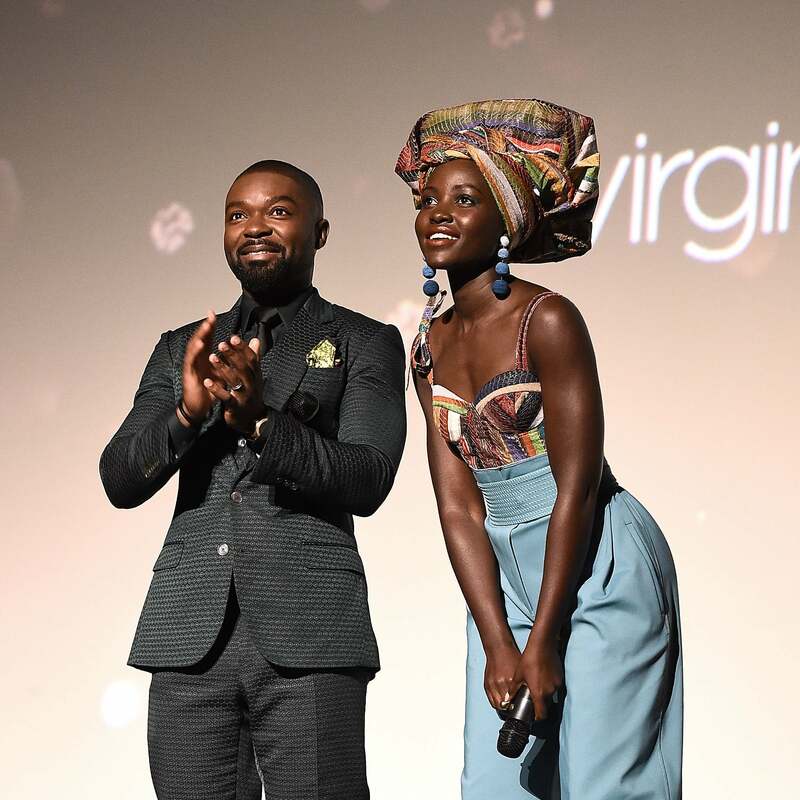 The actress stepped out for the premiere of 'Queen of Katwe' in her most eye-catching makeup to date. The makeup-free movement is alive and well in Hollywood. 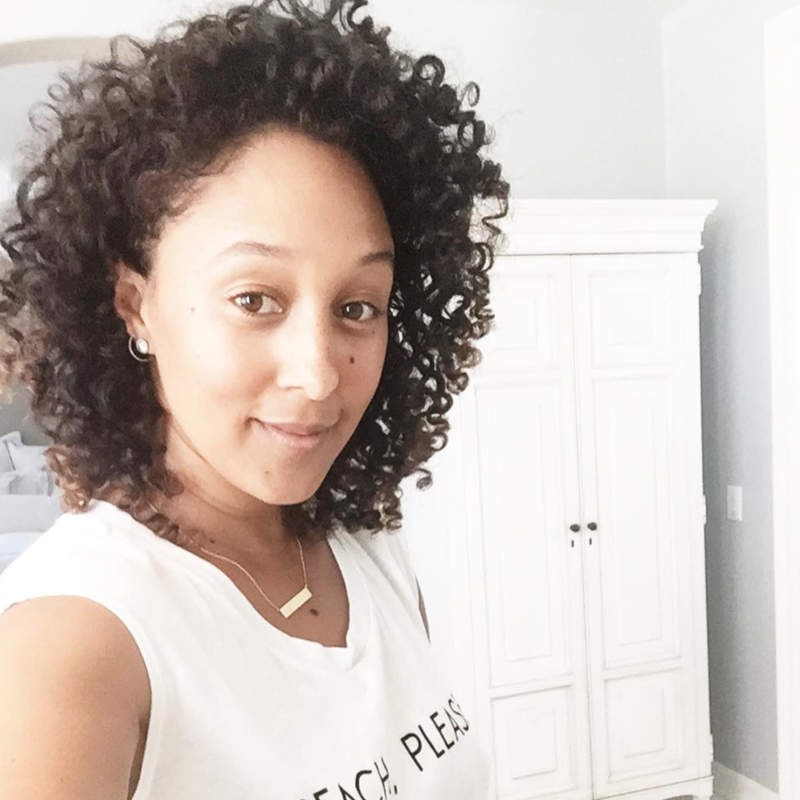 We've grown accustomed to seeing our favorite celebrities go bare faced on Instagram, but famous beauties like Alicia Keys are taking their "I woke up like this" steez beyond the confines of social media. Over the past few months, we've watched the singer trade in layers of cosmetics for naked skin and an assortment of stylish head wraps on the red carpet. And with no signs of retiring her new outlook, the number of A-listers doing the same has grown exponentially. 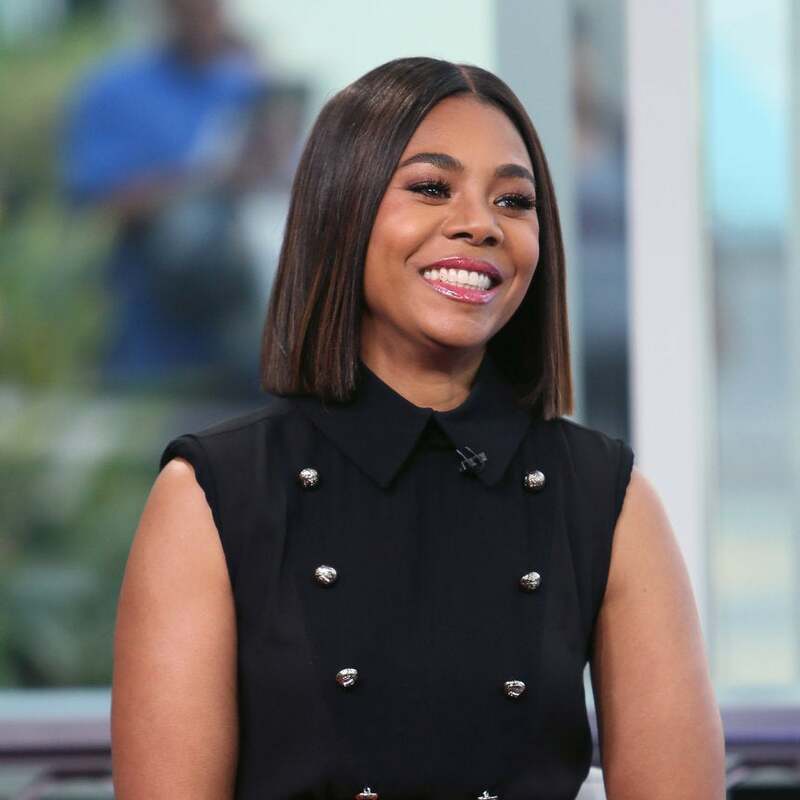 Earlier this week, Gabrielle Union captioned a makeup-free Snap with the caption, "No makeup, head wrap, hey Alicia Keys I see you!," while others, including Eniko Hart and Laverne Cox, are flaunting fresh skin in the manner. At the end of the day, going bare faced isn't better than wearing makeup and vice versa; do what makes you happy! However, it is still refreshing to see A-listers embrace their natural beauty in front of millions, so we're taking a look back at their most breathtaking makeup free moments so far.